Finnegans » MS 150 FINNEGANS TEAM! Love to bike? Love FINNEGANS? THIS IS THE TEAM FOR YOU! For the first time, FINNEGANS has a team for the MS 150 this year! We figured, we already drink for a good cause, why not bike for a good cause as well?? Our goal is to have 100 riders representing Team FINNEGANS. 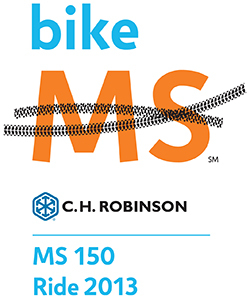 Register to join our MS 150 FINNEGANS team now!